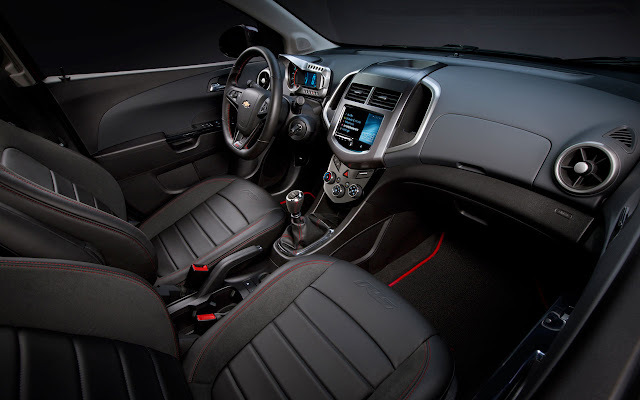 The new RS amplifies the Sonic’s youthful style and driving experience with unique exterior and interior features matched with a 138-horsepower (103 kW) Ecotec 1.4L turbo engine. 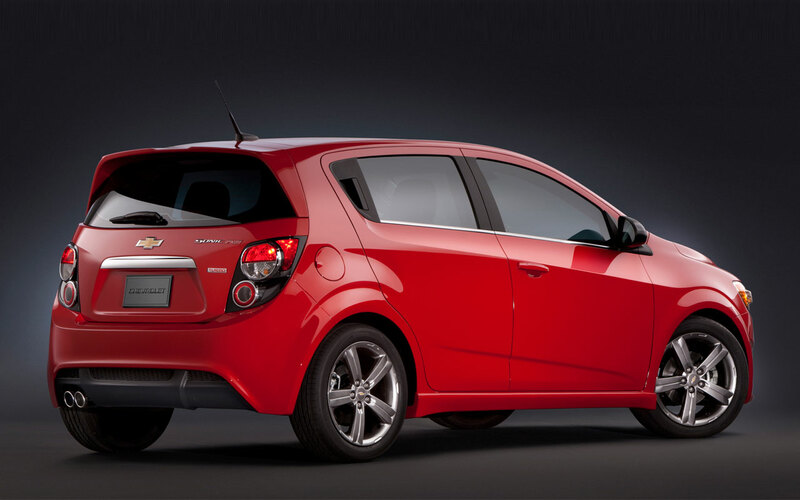 Sonic is the only vehicle in its segment to offer a turbocharged powertrain. Sonic RS performanceThe Sonic RS is powered by a standard Ecotec 1.4L turbo engine that is rated at 138 horsepower (103 kW) and 148 lb.-ft. of torque (200 Nm) – and provides an immediate feeling of power that is sustained across the rpm band, for a greater feeling of performance at lower rpm. 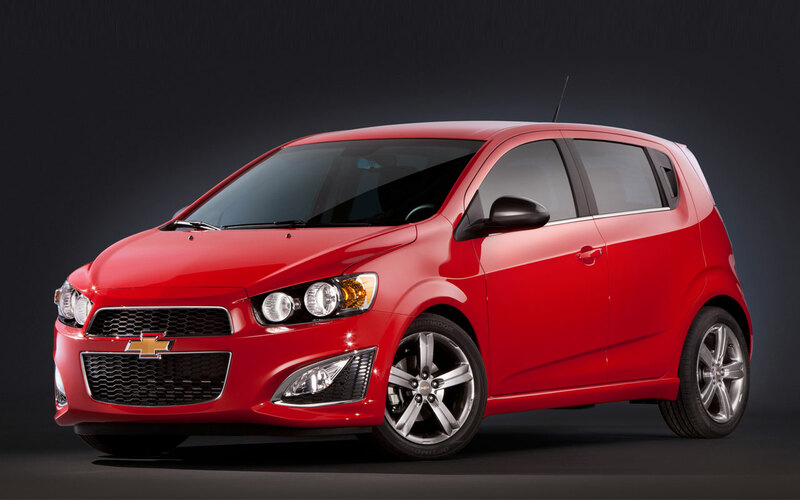 It’s matched with a six-speed manual transmission or six-speed automatic. The new RS is the only Sonic model offered with four-wheel disc brakes, which are partnered with a four-channel anti-lock braking system. The four-sensor system – one at each wheel – incorporates electronic brake force distribution, which balances braking performance based on such factors as road conditions and the weight of passengers and/or cargo.